The clones are attacking at this year’s Mobile World Congress in Barcelona. Clones, specifically, that basically steal the iPhone X’s distinctive sensor “notch.” The notch, undoubtedly, is a contentious issue. Many people hate it, while others don’t mind it. 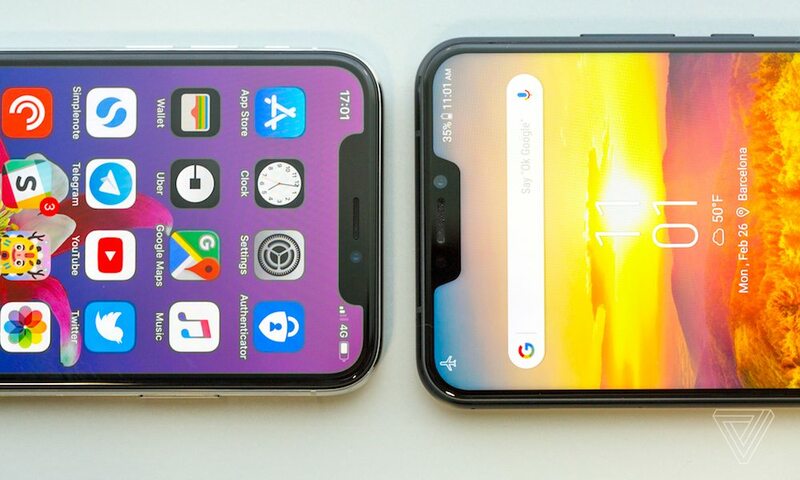 But that controversy hasn’t stopped a slew of Android makers from just blatantly copying the design — for really no apparent reason other than for the sake of copying it.